The IDF has decided to allow reserve soldiers who hold a prescription for medical marijuana to continue to use the medication even while they are performing their active reserve duty, it was reported on Monday. The decision affects just a few hundred reserve soldiers, and the army has not published exact guidelines, leaving open the questions such as smoking in uniform or in the presence of other soldiers, where on a base it would be permissible to smoke, and whether marijuana use would be allowed during operations, Channel 2 reported. “Medical cannabis is given to treat various diseases under the civilian system,” the IDF noted, and the fitness of a citizen to undergo reserve duty is based on “medical condition, not on cannabis consumption.” The army is currently examining in greater depth the use of medical marijuana among soldiers, the IDF said. The report noted that use of medical marijuana among non-reserve soldiers, i.e., those doing their regular active-duty service or careerists, has not been explicitly approved, although according to the IDF, the issue is under consideration. The issue of medical marijuana use among reservists was first raised during a recent forum discussion on “Cannabis,” a marijuana-focused Israeli website, prompting a formal query to the IDF. Israel is generally considered to have one of the most forward-thinking and advanced medical marijuana programs in the world, and much of the major scientific research into marijuana is carried out by Israeli institutions. A University of Haifa study, whose results were released earlier this month, indicated that cannabis could help keep PTSD under control. There are around 20,000 patients who have a prescription, which are typically only given out only for serious ailments where marijuana has been shown to have a beneficial effect. 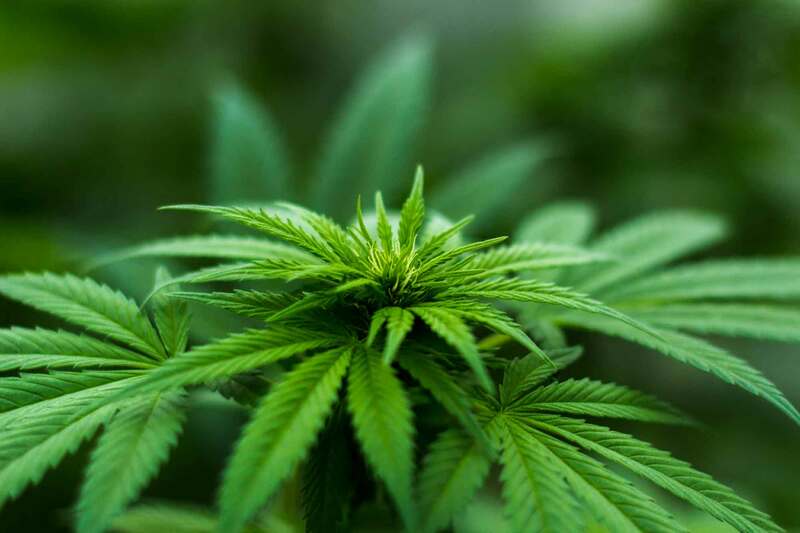 In recent years the popularity of the medical marijuana program has increased exponentially, and the Health Ministry announced in early 2014 a 2-year study into its effects and benefits. The ministry said in March around 50 new prescriptions are given out each week.